People ask what I've learned in my travels. Two areas stand out: history and personal relationships. 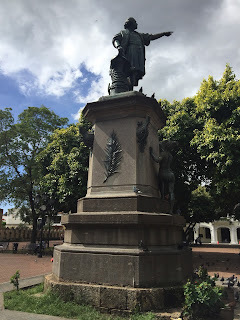 In Santo Domingo, I learned Christopher Columbus was an Italian whose voyages were funded by Spain to promote economic trade, including the slave trade. Colombus aka Colombo aka Cristobal Colon was buried in the Dominican Republic but his remains were later moved to Spain. His voyages helped Catholic Spain map shipping routes that would allow the Spanish to take gold, silver, and other commodities back to Europe and establish European influence—including the horrific transatlantic slave trade—in the Americas. From what I gather, Catholic Spain exported African slaves to the Caribbean initially to mine gold and silver. Later, governments, even when independent from European influence, could not wean their economies away from manual labor intensive industries and adapted the slave trade to cocoa/cacao, coffee, sugar, and tobacco. In Mexico City, I learned about artist Diego Rivera, featured on Mexico's 500 peso note, and his antipathy towards the Catholic Church and Hernan Cortes, who wiped out or subjugated much of Mexico's indigenous population. Columbus's voyages created new shipping routes and seafaring maps allowing Cortes to go further, and he succeeded, extending the European slave trade to Mexico to exploit Mexico's vast natural resources, especially gold and silver. I gather no one in Cortes' military thought of themselves as exploiting anything or anyone--they were paid to discover new lands and new resources to spread Spain's influence worldwide, and if they didn't do it, surely someone else eventually would. The collision between Spain's military values and Mexico's farming values--explained well in Mexico City's Museum of Anthropology--generated much bloodshed and conflict. Pre-Cortes, the indigenous population depended on corn/maize to survive. Without advanced farming equipment, they were often dependent on Nature's vicissitudes, which explains much of their culture (human sacrifices, animals as gods, etc.). Growing up in California, I had always assumed Mexicans spoke Spanish, but of course the language is not indigenous to Mexico. The similarities between English, Spanish, and French--all European languages--as well as their differences once exported to faraway countries make sense once history is taken into account. So, too, does modern Mexico City, where many of the residents in upper-class neighborhoods look/are white. All over the world, once a foreign language is imported into a country by a militarily-advanced opponent, the language usually becomes the official language of the government, which then promotes civilian employment--and export of natural resources--favoring the militarily-advanced country. Lawyers and diplomats operating in the host country's language are also able to draft contracts with trade terms favoring their employer, such as the "most favored nation status" clause, which assisted the growth of the U.S. economy post-WWII. We now understand why educated people in Tunisia speak French, not Arabic; why educated Filipinos speak English, not Spanish; and so on. In any case, the aforementioned linguistic policy/practice tends to create internal social strife by generating inequality between government employees and their allies--buffeted by new money and often new currency--and groups outside their orbit. 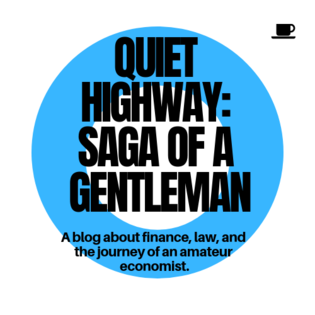 This economic shift also creates cultural and therefore communication gaps between the blue collar workforce and a new intellectual elite where only one of the aforementioned groups is immediately exposed to Shakespeare, the Bible, or whichever conduit is used to promote the values of the now entrenched country. 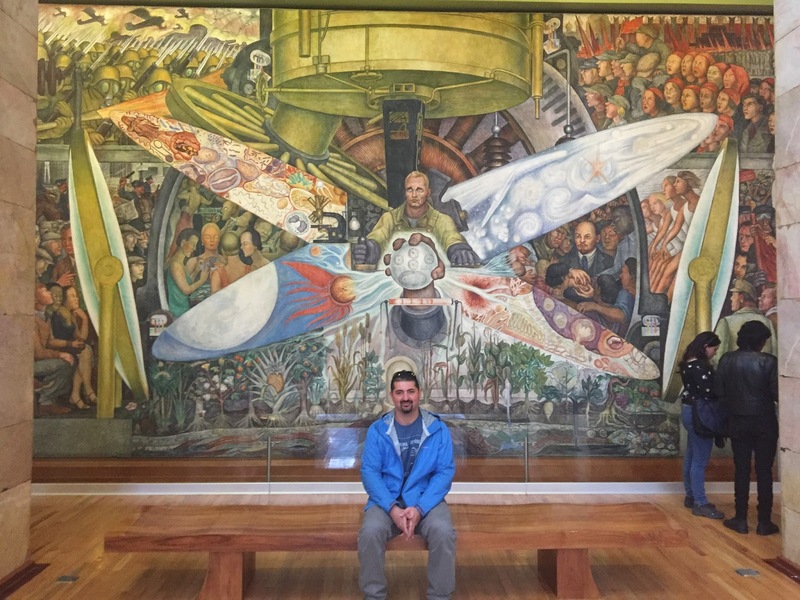 As one might suspect from studying Diego Rivera, the blue collar workforce often feels excluded from the capitalist or white collar sector, which often has ties to the military and banking establishments. From this lesson, we can begin to understand the catalysts behind Mao's Revolution in China, formally called the Great Proletarian Cultural Revolution. We can also see how governments that promulgate certain values lose credibility if such values are applied inconsistently to all residing groups. One of my gaps in understanding history is trying to figure out from where Spain bought and/or captured slaves. A European Africa Company (modeled on the East India Companies in Holland and Britain) failed. If Arab merchants were trading slaves in ways that knowingly led to their exploitation rather than integration into the more affluent employers’ families (such as a nanny taking care of her employer’s children and a de facto part of the family), they were violating the Prophet Muhammad’s express and clear edicts. Alas, economics and its incentives tend to prevail over abstract moral arguments. The attempts on the Prophet Muhammad's life forced him to flee from his birthplace, Mecca, to Medina, where he realized the Arab Establishment and their hired mercenaries would not stop trying to kill him, forcing him to take defensive measures. Even after the Prophet Muhammad’s death, Arab rulers killed one of his grandsons, Husayn aka Hussein, indicating the power struggle within the Arab community did not truly end. From this lesson, we can begin to understand the reasons for the modern-day power struggle in the Middle East between Shia Iran and Sunni Saudi Arabia. Until I traveled, I disliked history immensely. I suppose I intuitively realized the way it was taught was a waste of time. I earned top marks in my history classes, but the more I travel, the more I'm angered at America's governmental-academic complex, which seems to teach nothing well--while charging exorbitant tuition or taking state funding from other community-building projects.